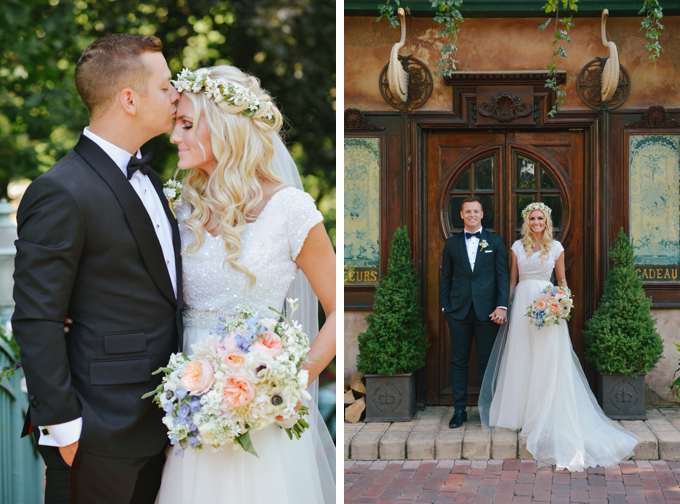 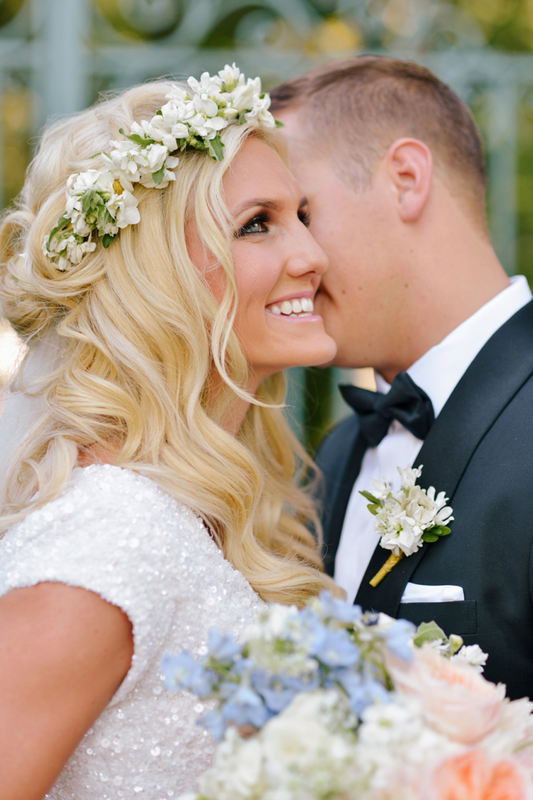 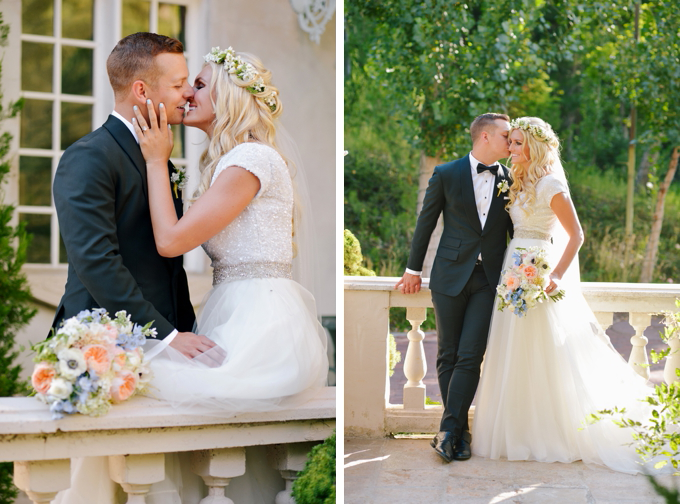 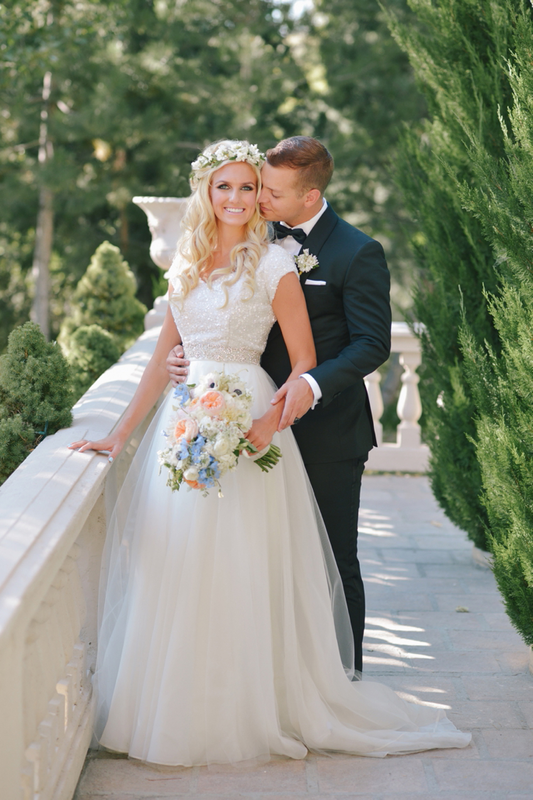 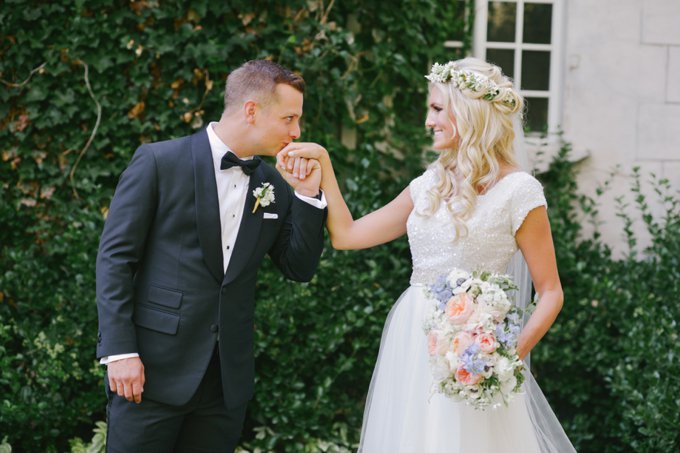 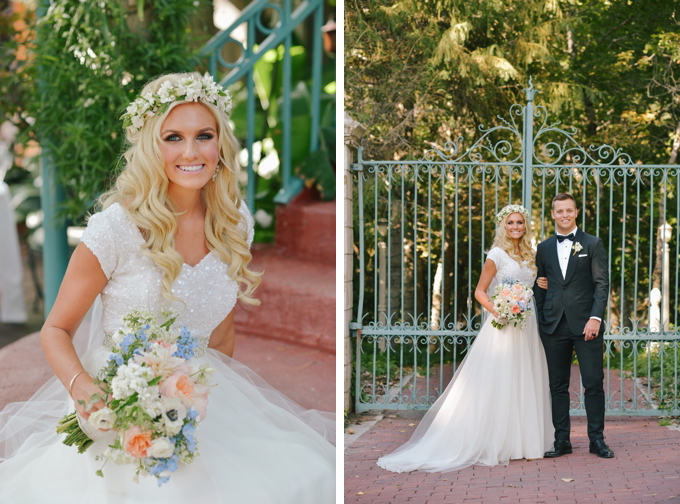 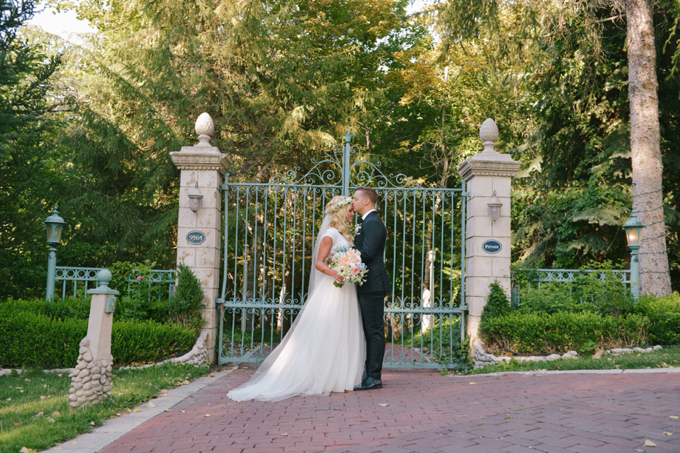 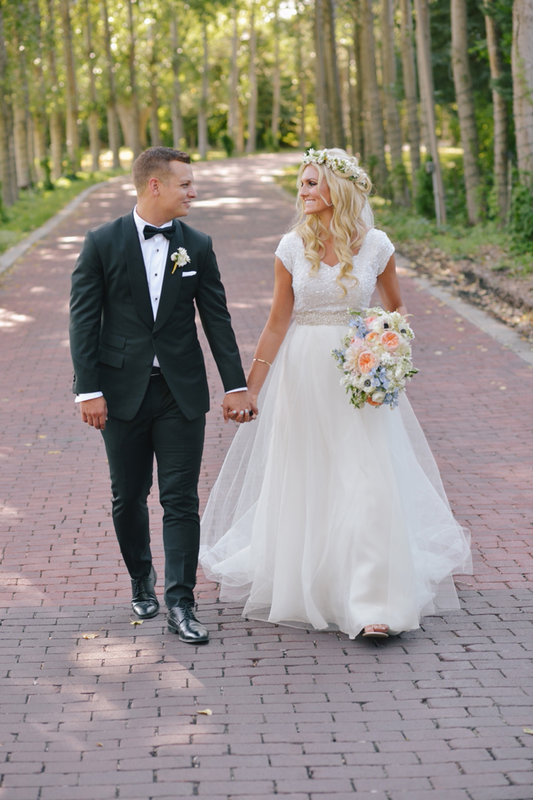 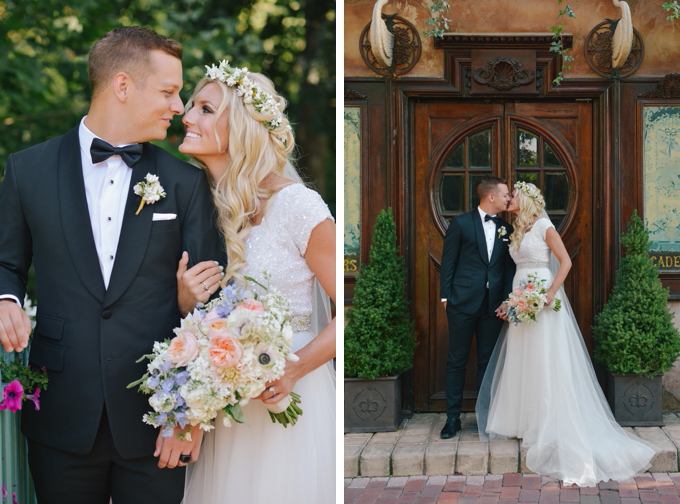 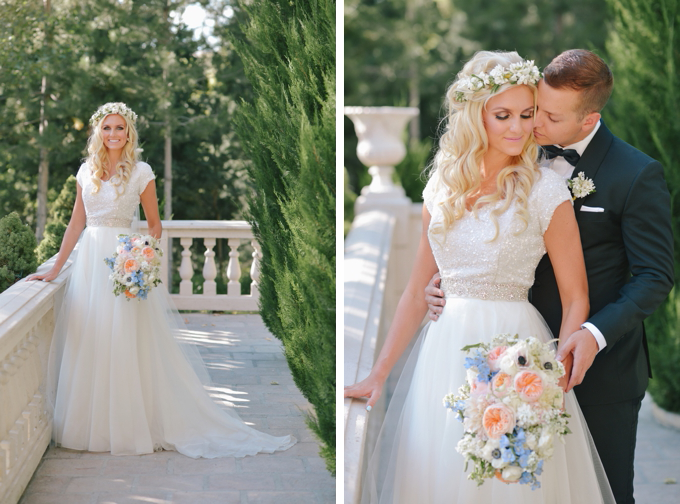 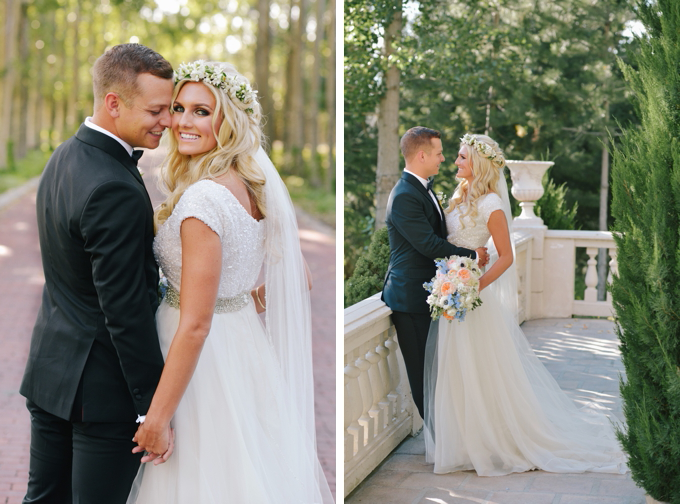 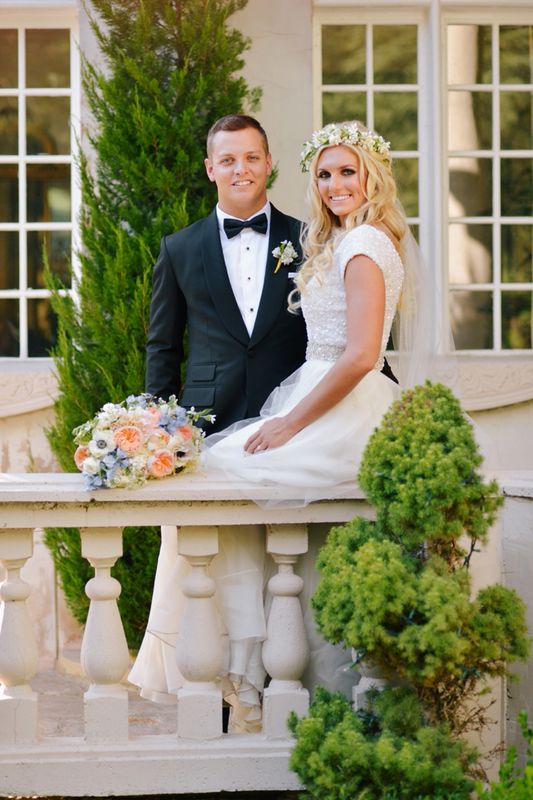 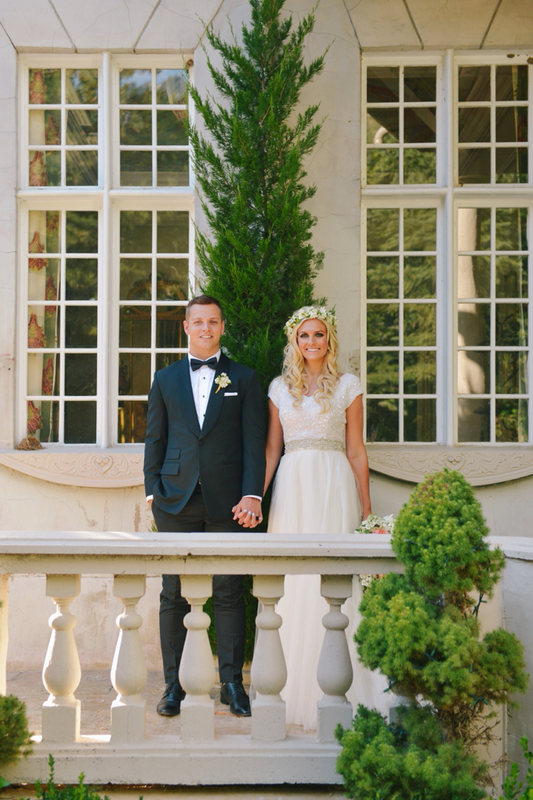 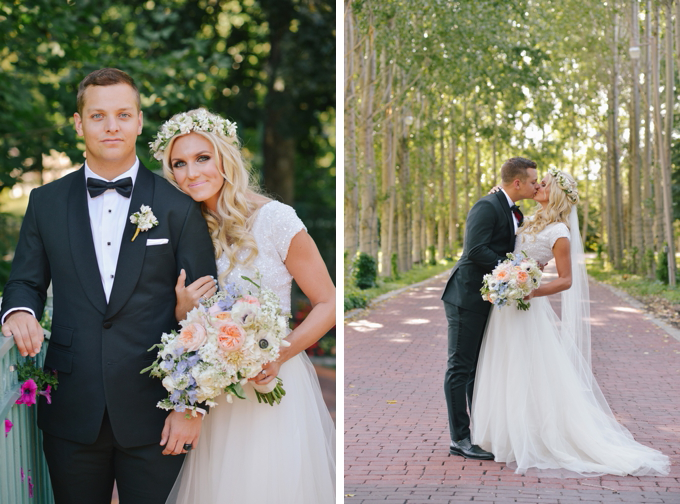 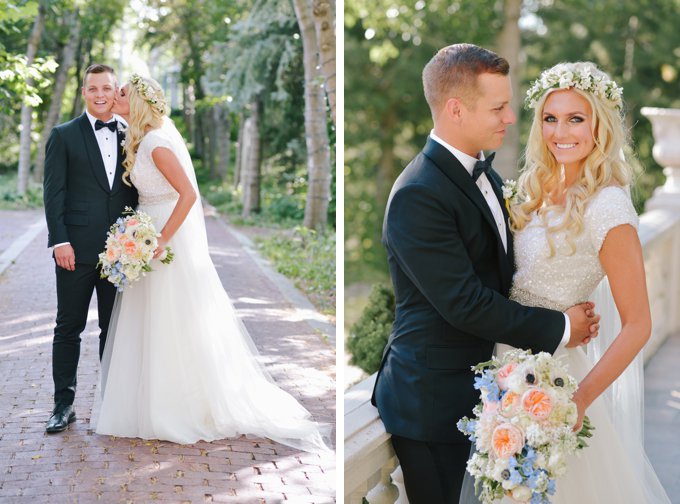 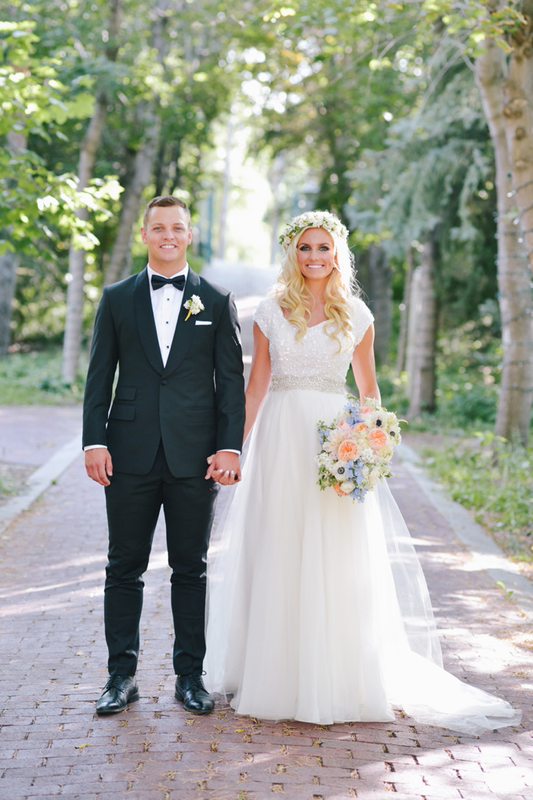 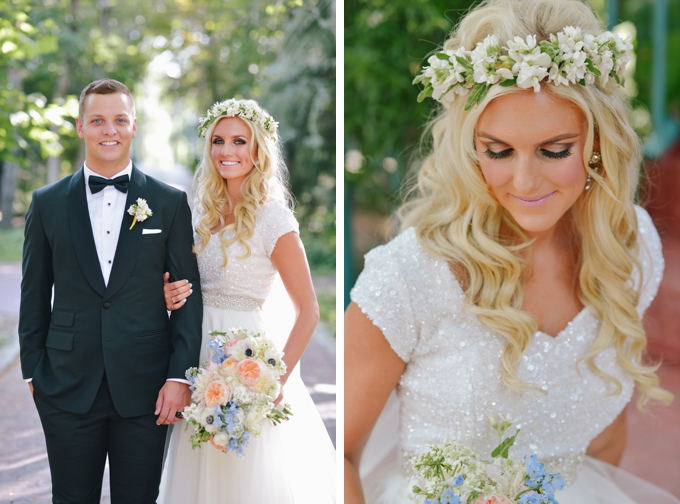 Rebekah Westover Photography: lindsay + jay. 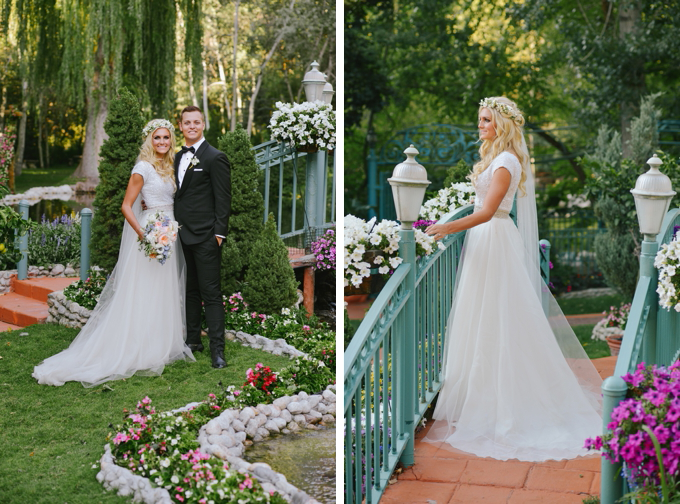 utah wedding photographer. 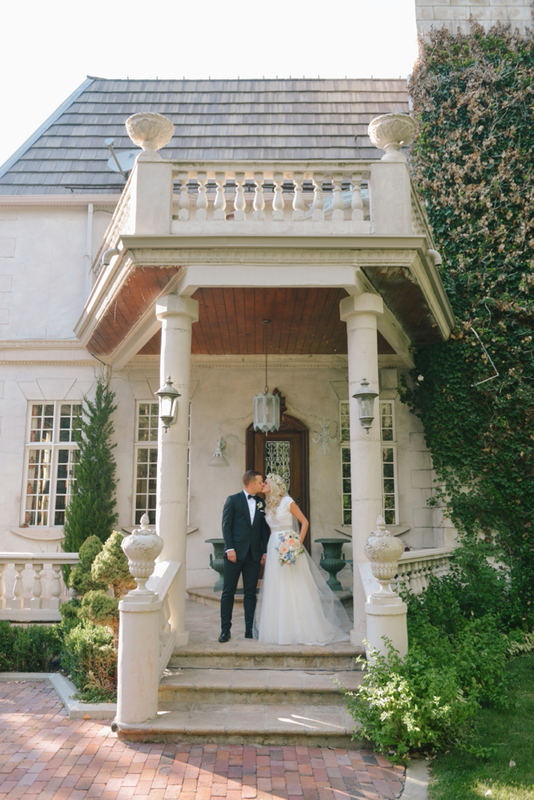 lindsay + jay. 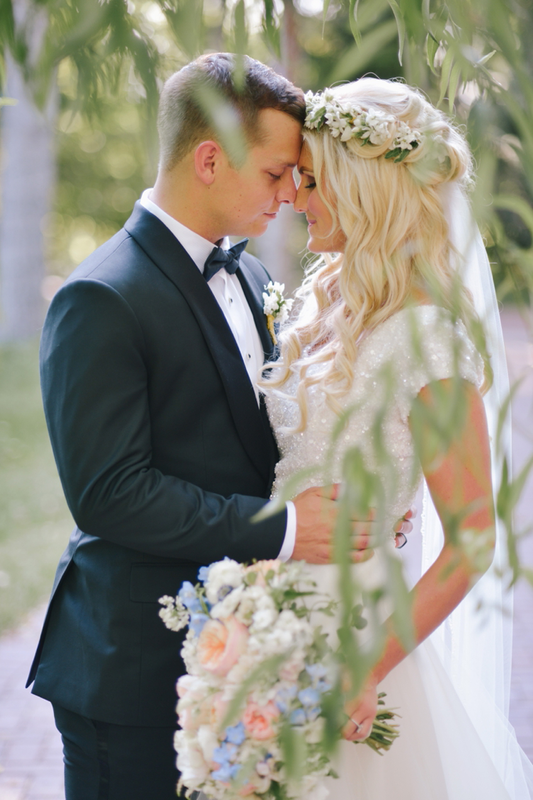 utah wedding photographer.